Alpacas make great field pets, they're easy to look after and fun to have around. 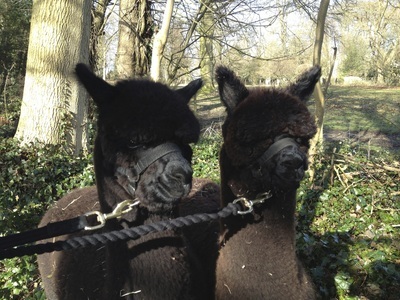 Gentle, calm and inquisitive - they're very popular with the whole family. With an acre of grazing or more, you can keep a group of 3 plus, depending on your space. They provide you with a beautiful crop of fleece every year, so plenty of jumpers and duvets for the family. Getting started with a breeding herd takes careful planning and prudent investment. 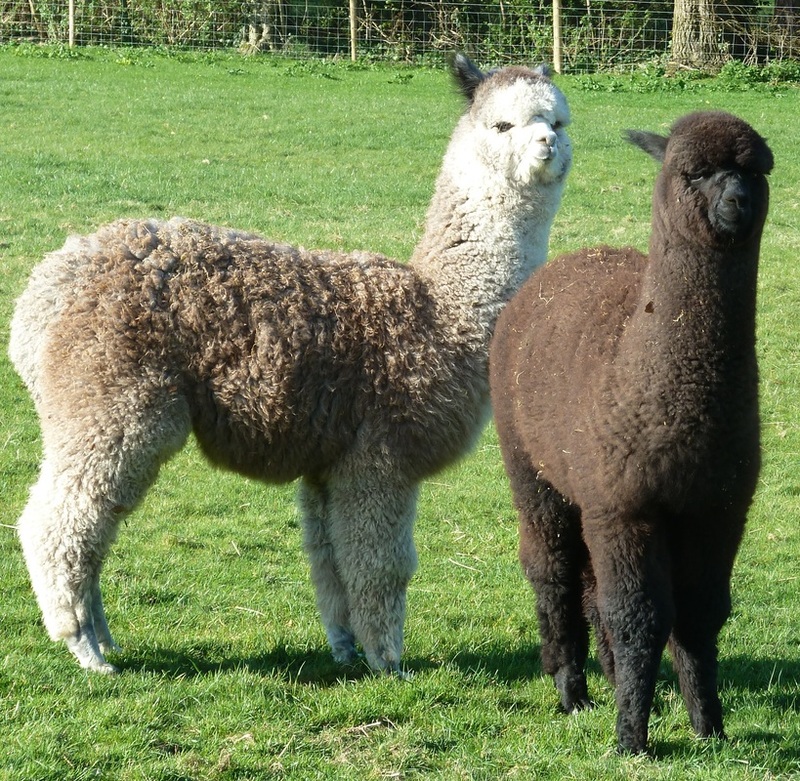 You may wish to breed a few as a hobby, or perhaps wish to get involved with showing and selling your own stock and fibre products. 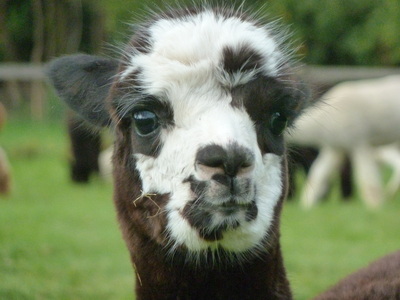 Alpacas offer a great lifestyle and many business opportunities. We recommend that you visit breeders, go to shows, read books and research on the internet. 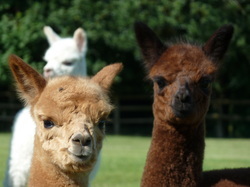 Join the British Alpaca Society and your BAS Regional Group. 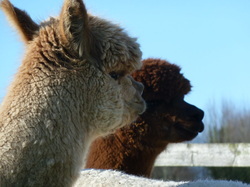 We offer courses on alpaca husbandry, fleece, breeding and selection. 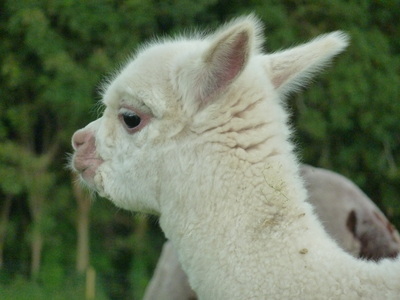 Important things to consider are your initial investment, quality and how many you wish to purchase, type of alpaca and colours- suri or huacaya, time, land and funds available, and what you wish to achieve. Look at our Courses page.